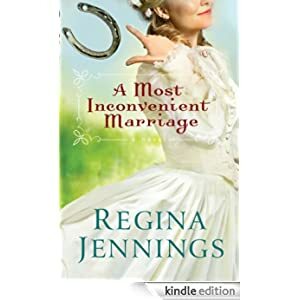 After the war, Abigail fulfills her side of the bargain–until the real Jeremiah Calhoun shows up, injured but definitely alive, and wastes no time in challenging Abigail’s story. Abigail is flummoxed. After months of claiming to be his widow, how can she explain that she’s never seen this Jeremiah Calhoun before? Buy this inspirational romance for only 49p today.